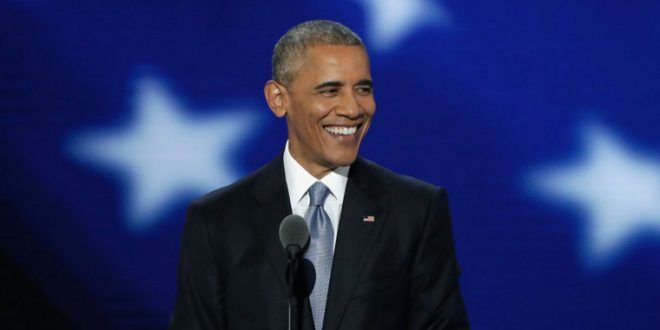 SURVEY: America's Most-Admired Man Is Barack Obama - Joe.My.God. 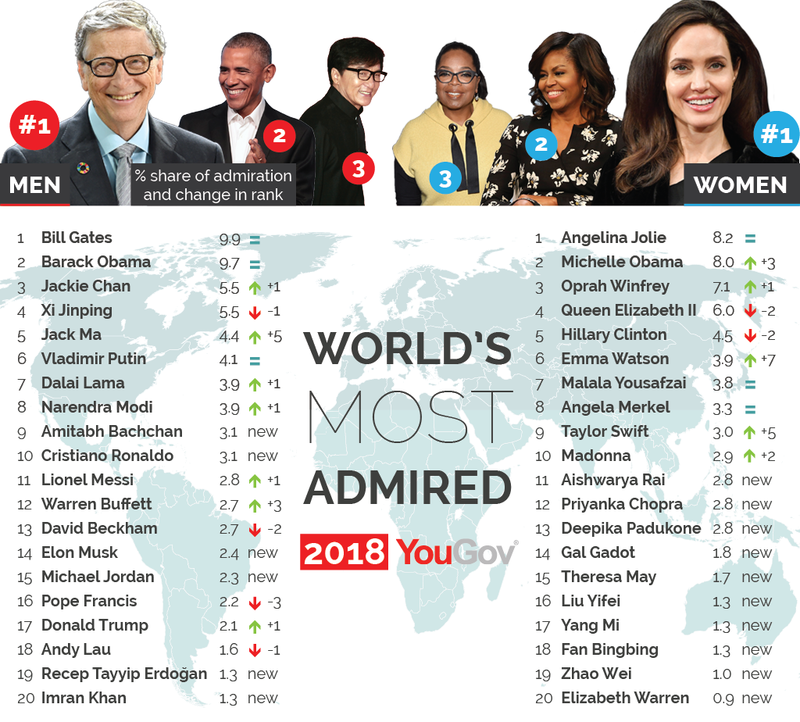 Barack and Michelle Obama are the most admired people in the U.S., according to a YouGov survey of admired figures across the globe. The former president and first lady also landed second place for the most admired people in the world. President Trump was the second-most admired man in the U.S., but only gained an admiration score of 10.7 percent compared to Obama’s 24 percent. Trump landed the 17th spot on the list of most admired men globally, behind figures like Russian President Vladimir Putin. Below is the worldwide list.